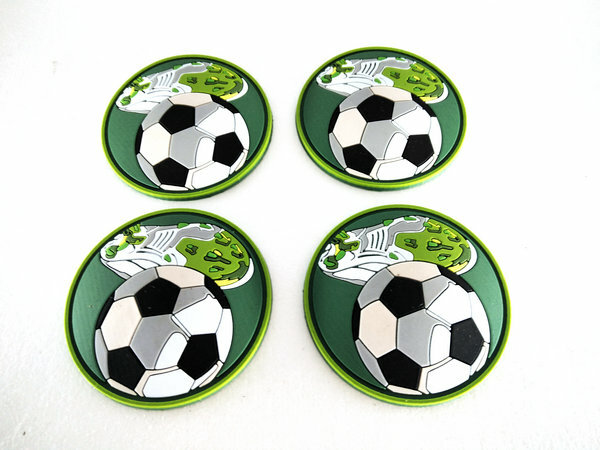 Custom your soft pvc rubber pacthes with curved,make them personalized and 3d. 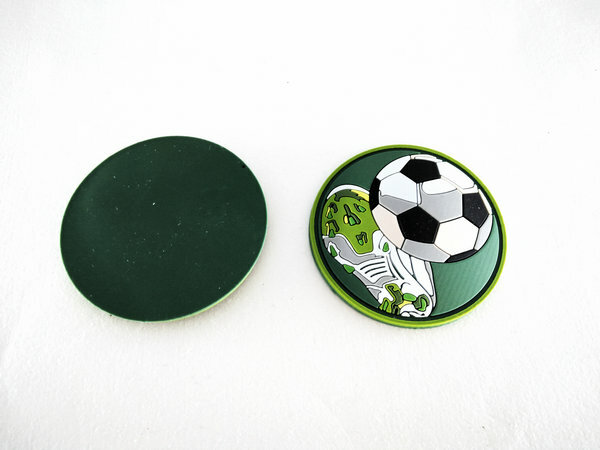 Expand your brand to market. 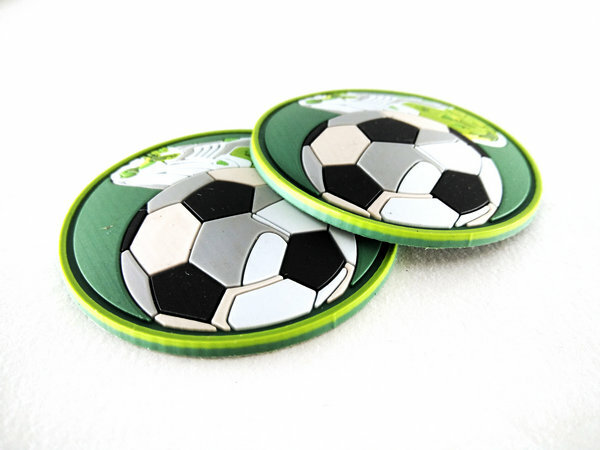 Football Sport Swear PVC Patches is made by Eco-Friendly PVC material,Custom 3D design,beautiful and fashionable, easy clean,waterproof. raise grade of garment.